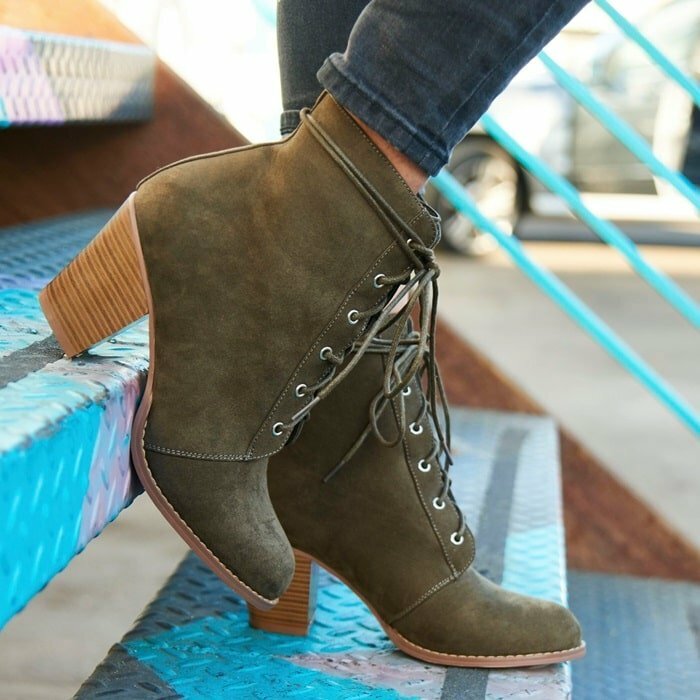 JustFab is an online subscription footwear and accessories retailer that is owned by TechStyle Fashion Group. Other brands in the same group include Kim Kardashian’s ShoeDazzle and Kate Hudson’s Fabletics. 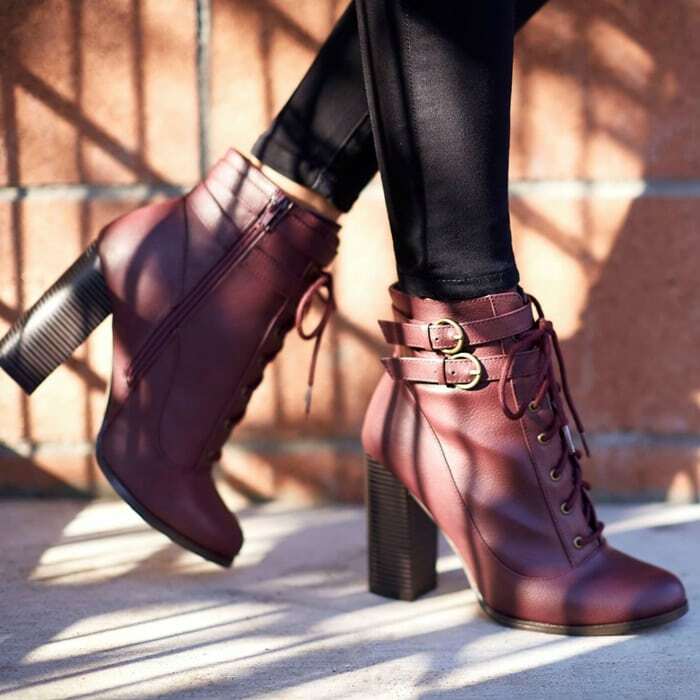 At Your Next Shoes, we’re here to help you navigate the latest fashion releases. All of our picks are independently selected and curated by the editorial team. If you buy something we link to on our site, in some cases, we may earn a commission. You can easily skip the month by clicking “Skip This Month” in your boutique between the 1st and the 5th of the month. You may cancel your VIP membership account at any time by calling 1-866-337-0906, 24 hours a day, 7 days a week. There is no cancellation fee. Below you’ll find 10 of our favorite boots, heels, sandals, and shoes from the popular membership site. Don’t forget to read the reviews from other members before making your purchase decision. 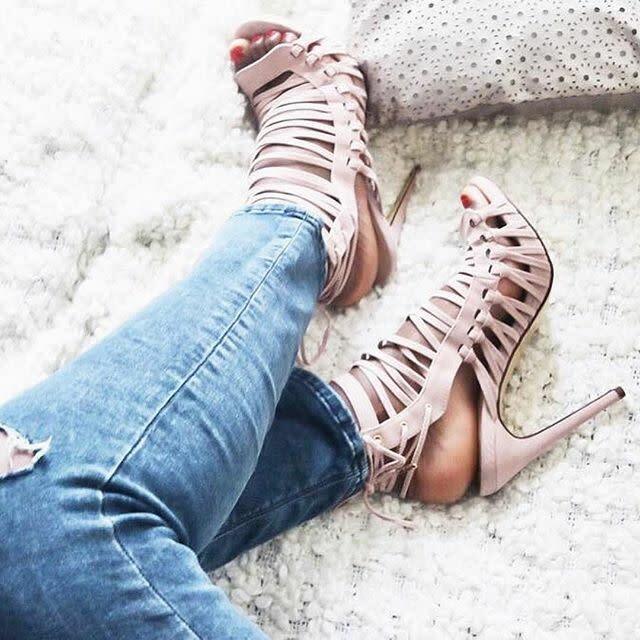 We would to share with your our top 10 summer shoe picks from our favorite shoe clubs, JustFab and ShoeDazzle…. Who Looks Best in Ugg Boots and Ripped Jeans: Jennifer Lopez or Sarah Jessica Parker?